You may have missed this one too. I know I certainly did, until Mr. V.T. brought it to my attention. You’ll recall there was, for the past couple of years, an effort by some nations to repatriate their gold from Western banks, mostly in Paris, London, and especially, the New York Federal Reserve. Hugo Chavez’s Venezuela actually led off the repatriation frenzy, when he repatriated some of that nation’s few tons of gold. But then came Germany, with, reputedly, the world’s second highest amount of gold reserves in western banks, at over 3,000 tons. The move for repatriation spread to the Netherlands, to Switzerland, and then after some suspicious dwaddling on the part of the US Federal Reserve, the Bundesbank announced that only a few tons had been recovered, but that nonetheless, everything was ok, go home, nothing to see here. Austria followed all of this repatriation flurry with a call of its own to the NY Fed to repatriate its gold. “The Austrian Court of Audit expresses great concern about the disproportionate amount of official gold reserves (229.6 tonnes) stored at the Bank Of England (BOE), which will be the Austrians excuse for repatriating, “the gold depository contract with the depository in England contained deficiencies”and, “gold reserves stored abroad, internal auditing measures were lacking”. They’re putting it blunt for an official source on a topic so sensitive as gold. Now wait a minute…! 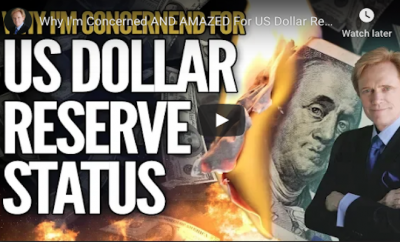 We’re seriously being asked to believe that there were, until 2013, no internationally agreed-upon auditing agreements between various central banks with respect to deposits of bullion reserves!? I’m not buying that, but let’s pursue that idea briefly, just for kicks. Now, recall Hjalmar Schacht’s statements in his memoirs concerning his 1928 visit to the New York Fed, where he recounts the fact that the NY Fed could not locate the Reichsbank’s gold reserves. Could this be a hint that there were loose-to-no-agreed-upon auditing procedures even then? 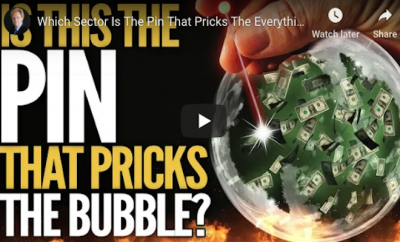 And why, then, would central bankers not want any such auditing procedures,unless the objective was to be able to obfuscate the amounts of gold in existence, not only from various national security considerations for the respective nations involved, but also to be able to tinker with the gold standard itself? What if they knew there was a lot more (or less) gold in existence than the official guestimates? But the idea of no auditing procedures at the Bank of England? Someone has to have a more or less good picture of the amounts of gold in the world, but who? 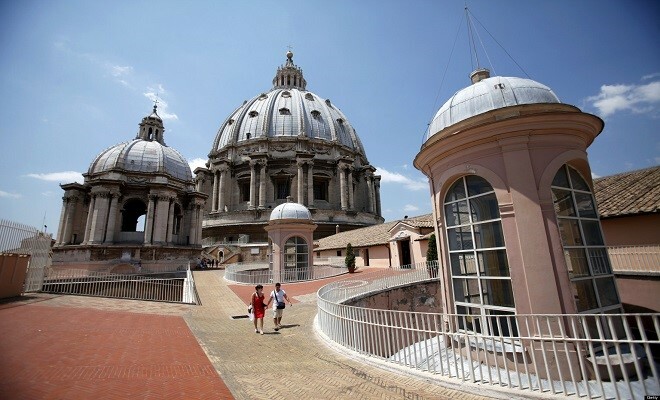 I’ll give you two guesses, and they both concern my high octane speculation of the day, and one of them is in Basel, and the other is in Rome: the Bank of International Settlements, and the Institute for Religious Works (aka the “Vatican Bank”). And surprise surprise, both of those institutions have the same accouting firm as auditing firm of record, the last time I looked… And the last time I looked, both of those banks became connected with all that Axis loot that I believe formed the nucleus of a post-war hidden system of finance, the BIS becoming the favored bank of the Nazis, and the Vatican bank became the repository, according to the researches of Peggy and Sterling Seagrave in their important book, Gold Warriors, for some of that Japanese Operation Golden Lily plunder. Of course, we’ll never know, because it’s only high octane speculation, and we’ll never see the books. They probably won’t in Vienna, either. 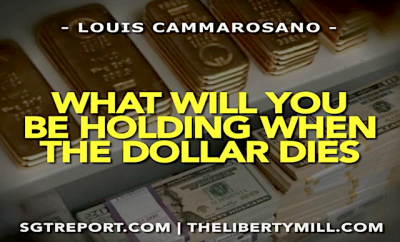 Next Story → Jim Willie: Chinese Plan to Take Control of the Gold Fix!